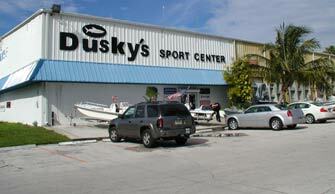 Dusky Sport Center is located in beautiful Dania Beach Florida. 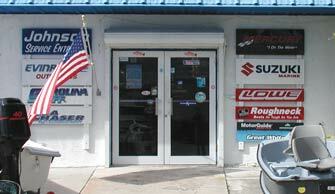 Just East of I-95 between Griffin and Stirling Road. Come on down and see the Dusky Difference today!